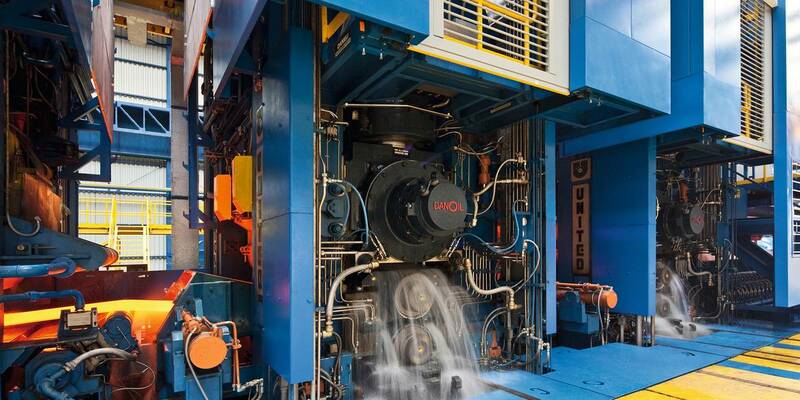 Over the last 25 years the thin slab casting and rolling process has been gaining market share in the production of hot-rolled strip, progressively eroding the advantages in certain finished-product categories that previously had been the exclusive domain of conventional mills. This is mainly thanks to the competitiveness of the thin slab casting and rolling process over conventional methods, and to the growing ability of this technology to cover the bulk of market niches, well beyond the boundaries of the commodities market. 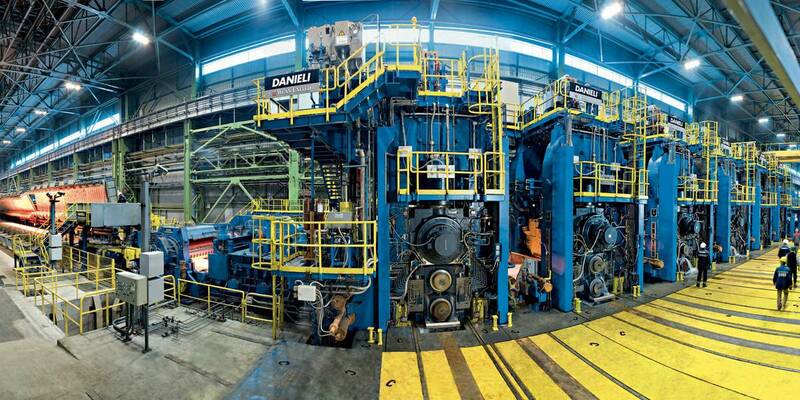 After having contributed significantly to the continuous expansion of this production mode, and after an extensive campaign of theoretical research and physical testing in reference plants, over the years Danieli has progressively developed a new generation of thin slab casting and rolling layouts, marking a new phase in the evolution of this process. 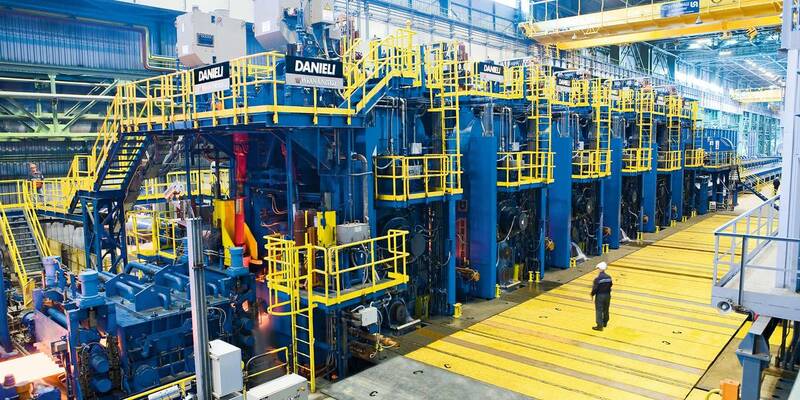 The Quality Strip Production (QSP®) family represents Danieli’s thin slab casting and rolling plants. It includes a series of different layout configurations, tailor made according to customer requirements, production targets and product mix. 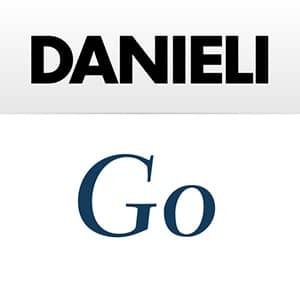 The QSP® concept combines Wean United’s centennial rolling experience with the outstanding quality of Danieli’s flexible Thin Slab Casting (fTSC) equipment, conceived as the new generation of minimills for flat products.